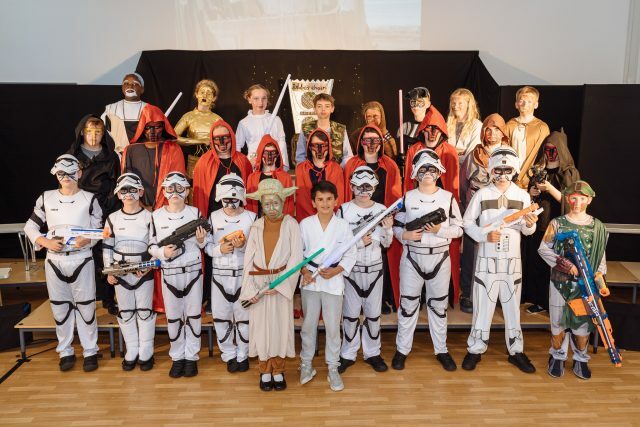 Year 6 provided us all with a wonderful treat at the end of term as their annual production, this year called, ‘May the Force be with You’ came to the stage. The original Star Wars themed Firs interpretation had lots of extra emphasis on science across the curriculum. 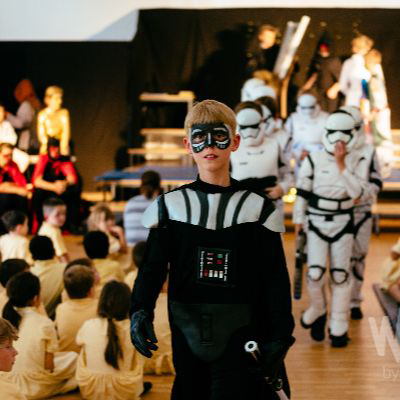 The show interspersed science and fiction to show off the scientific knowledge of our pupils. We were so impressed by their acting, singing and dancing – it’s certainly something that will live long in their memories. Well done to both pupils and staff.